T700, portable easy to carry on . T700, is not only a wireless headphone, but also a wired headphone. It can be connected to media devices via bluetooth, play music and on phone; it can be a wired headset. It adopts advanced CSR8635 chip and imported memory sponge earmuffs. New design concept and technology, it will bring the user excellent experience. Founded in 1997, Skyringe specializes in mid-range and high-end headphone designing, R&D, manufacturing and selling. For every product, we insist on our enterprise culture: “Concentrated, Whole-hearted,Innovative, Just for Headphone.”, and win many customers trust. 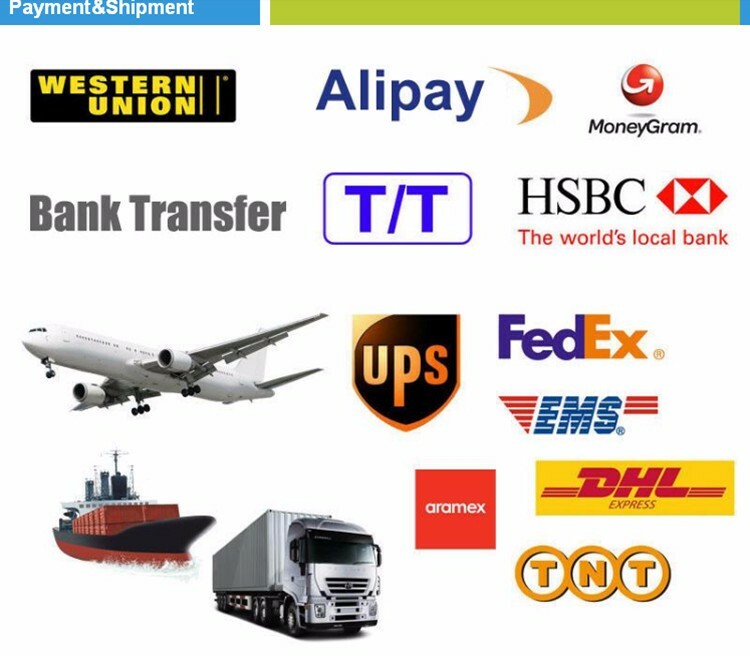 Our customers, coming from all over the world, have became our good friends and partners, including famous brands such as Walt Disney, Auchan, Wal-Mart, Carrefour, Dell, Storm, TTPod,etc. 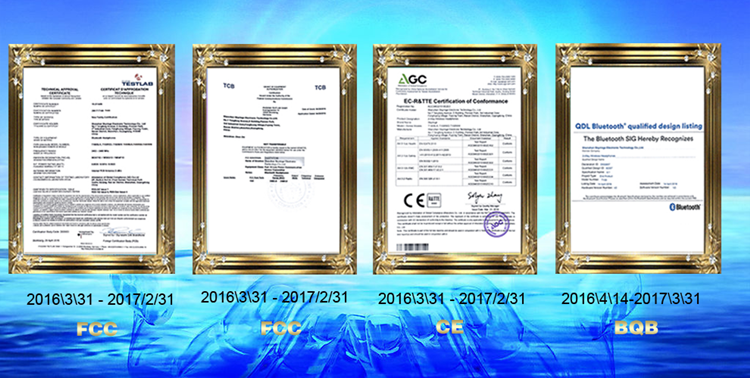 6 production lines ,total 2,000-square-meter ,20+ sets of testing equipment,professional sales and R&D team make all the product all in best quality and are certified to CE, RoHS, FCC, BQB and REACH .And we can also meet your requirements for the certifications in your local markets. 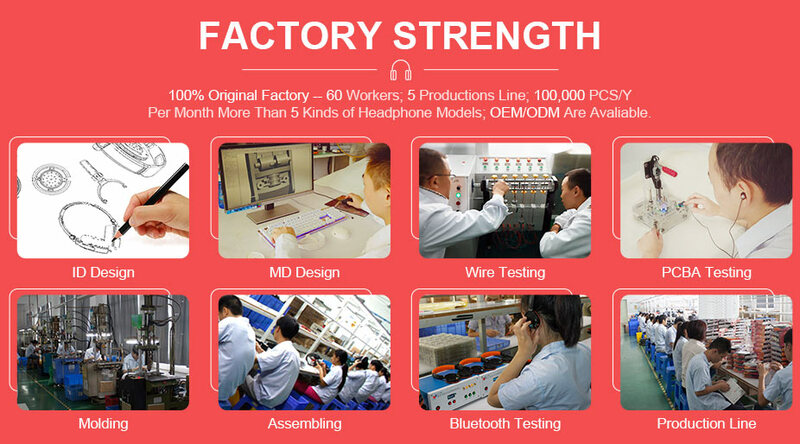 As Disney authorized factory and 20+ years headphone manufacturer , we are confident on our product and research ability,OEM&ODM are welcome. Just tell us your ideal product, you will get the real one exceed your expectations.we are ready to offer you the best services with the greatest passion and the highest-quality products. 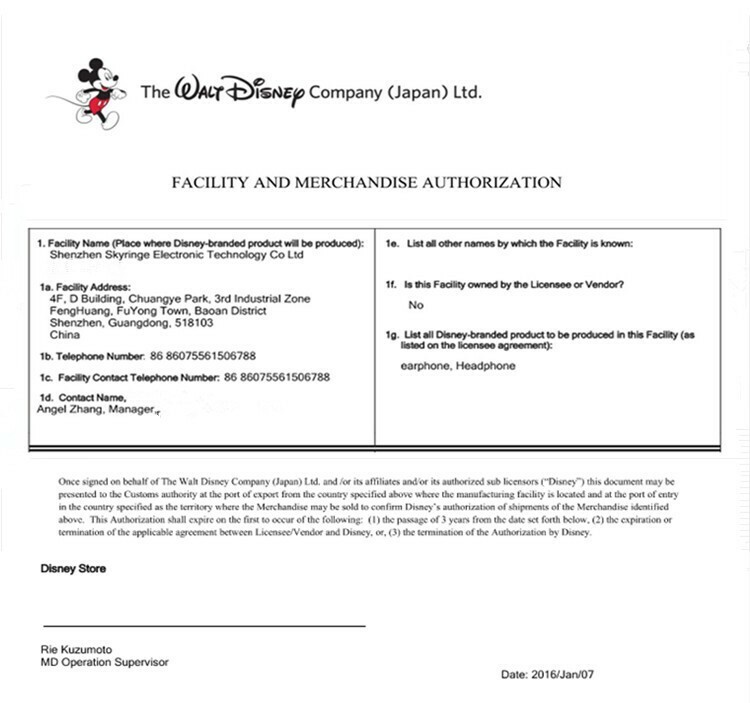 Having been Disney's authorized vendor since 2009,we do have the abilities and facilities to meet your requirements. We welcome your OEM and ODM inquiry. 1. Q:Is this wired or wireless headphone? 2. Q: What is the style of this headset? 3. Q: What's the battery capacity of bluetooth headphone? A: 1400mah.In Max volume it can play songs for 8 hours. 4. Q: What’s your MOQ? 5. Q: What's the delivery time for mass production? 6. Q: Are you a factory? service in Shenzhen, China. Welcome you to visit our company when you're in China ! 7. Q: Can you send free samples? A: Sample available, but it charges, the sample fee will be refunded when you make bulk orders. 1. When get the stereo headphones & Earphones, do not turn on at full volume, or it'll destroy the headphone easily. 2. Under normal conditions, the volume shouldn't be over 2/3 of the highest volume. 3. To avoid destroying, people should take off it when sleeping. 4. Expert suggest that the adults use the headphone should be less over 3 to 4 hours, and the teenagers should be less than 1 to 2 hours, because their sense of hearing are not mature enough. So our advice: spend less time, low volume to prevent the hearing from damage.